8.0 out of 10 based on 32 verified user reviews via Agoda. 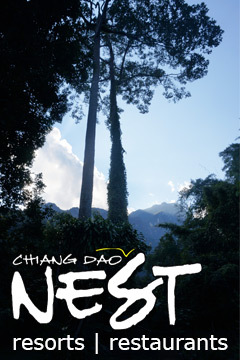 Stop at Chiang Dao Rainbow Guesthouse to discover the wonders of Chiang Dao. The hotel offers a wide range of amenities and perks to ensure you have a great time. Take advantage of the hotel's car park, room service, family room, car hire, restaurant. Designed for comfort, selected guestrooms offer desk, balcony/terrace, blackout curtains, fan, toiletries to ensure a restful night. The hotel offers various recreational opportunities. No matter what your reasons are for visiting Chiang Dao, Chiang Dao Rainbow Guesthouse will make you feel instantly at home. Chiang Dao Rainbow Guesthouse - Chiang Dao classifies itself as a 2 star hotel.